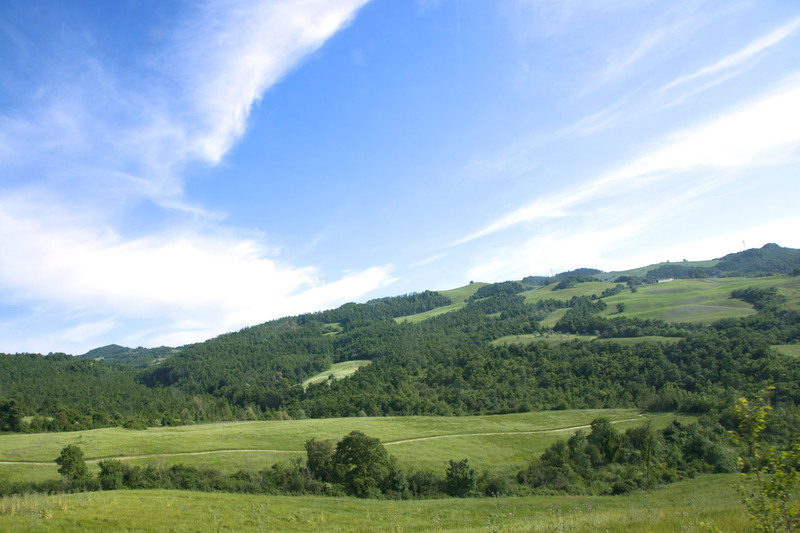 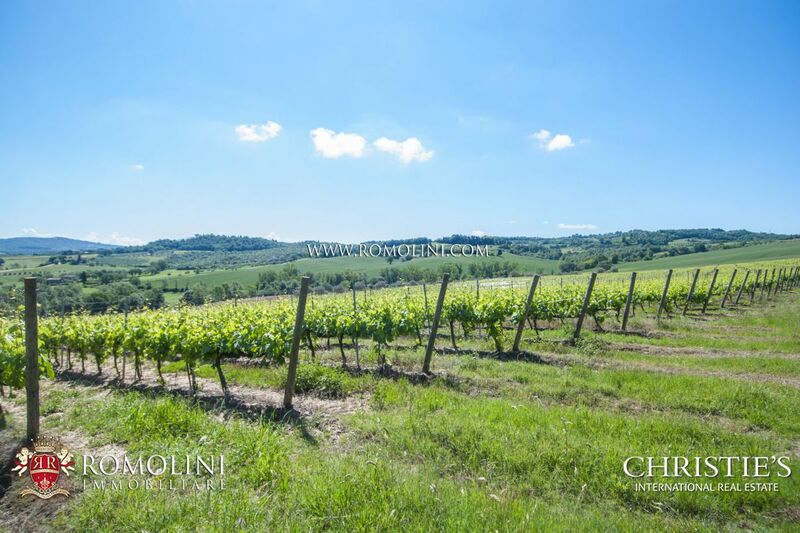 The Val di Chiana is about 100 km long, and covers about 2,300 km². 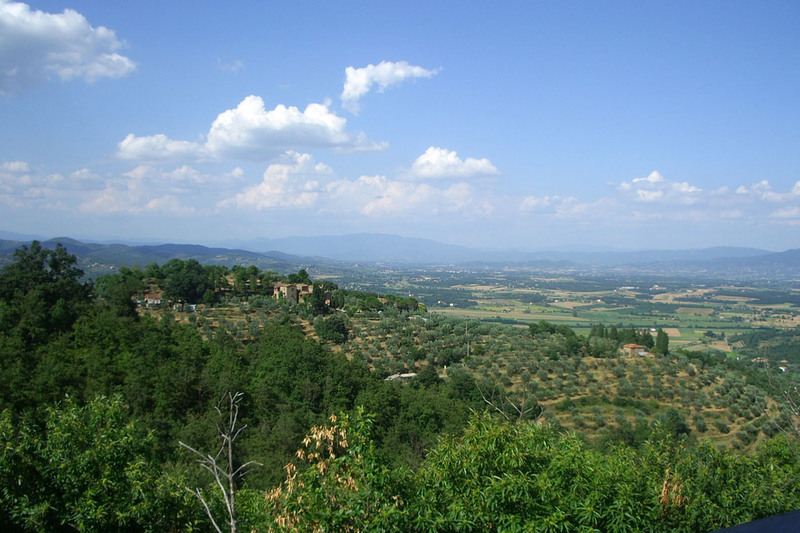 It runs north to south between the plain of Arezzo and the plain of Orvieto and includes the watershed of the Canale Maestro della Chiana, its main watercourse, and the northern part of the watershed of the Chiani River. 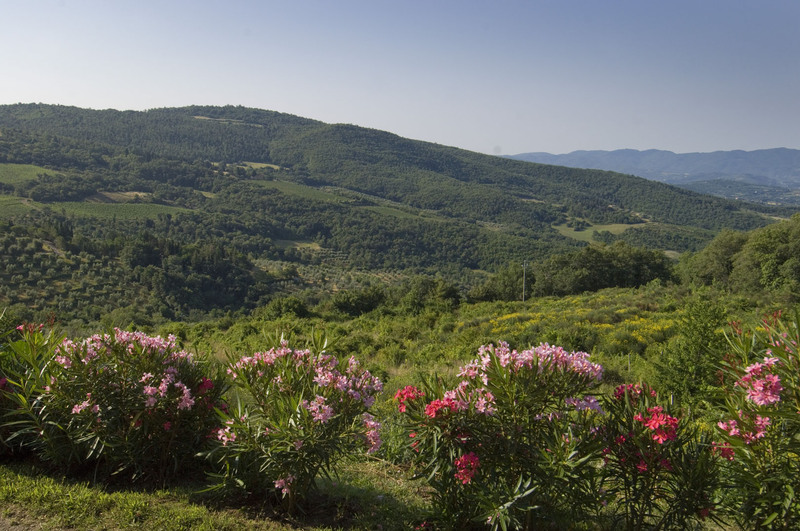 To the north-east it is bounded by the Tuscan pre-Apennines crowned by the Alta Sant'Egidio (1,057 m), monte Lignano (837 m) and monte Corneta (744 m). 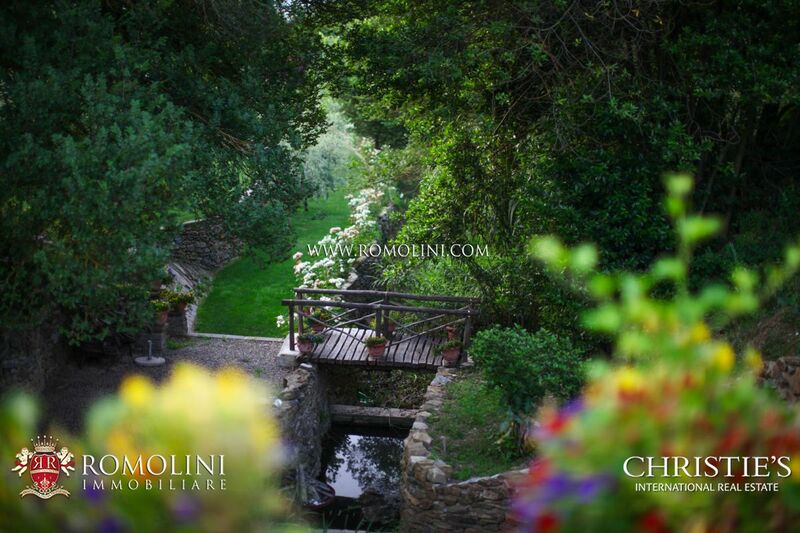 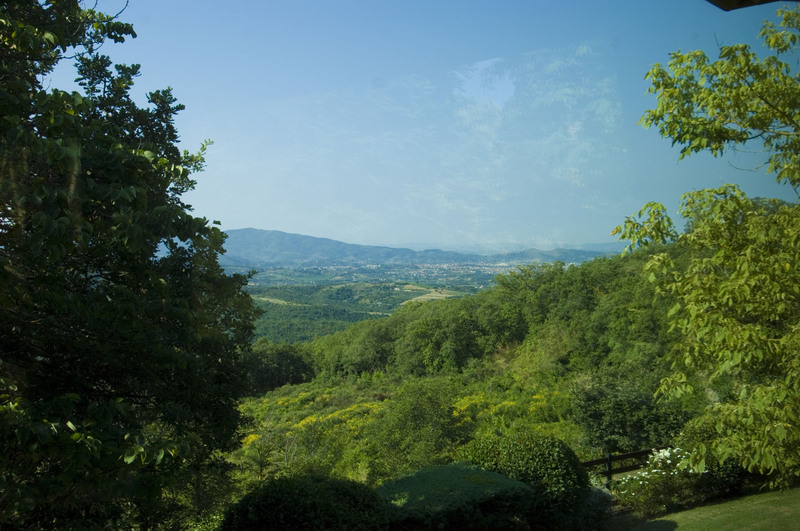 To the south-east, it reaches Lake Trasimeno and the valley of the Nestore River. 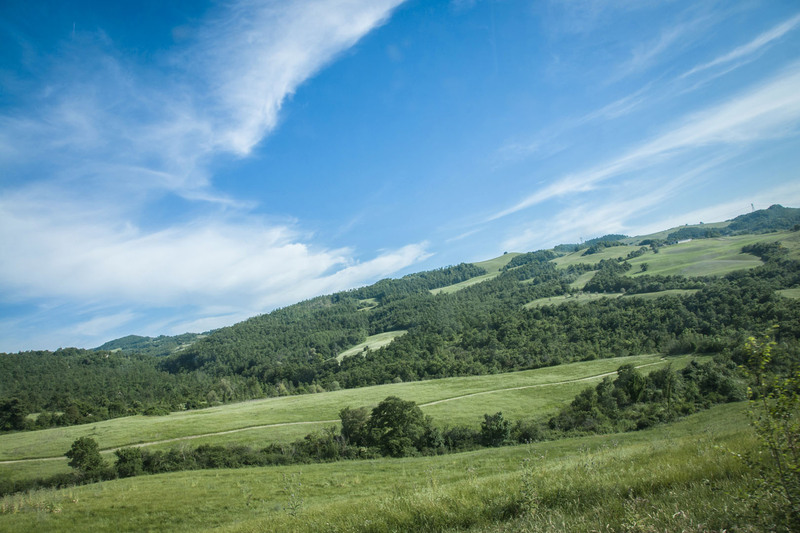 To the west, it extends to the Val d'Orcia, where it reaches its highest altitude, 1,148 m (Monte Cetona).The landscape is mostly hilly, with a plain around the Canale Mastro. 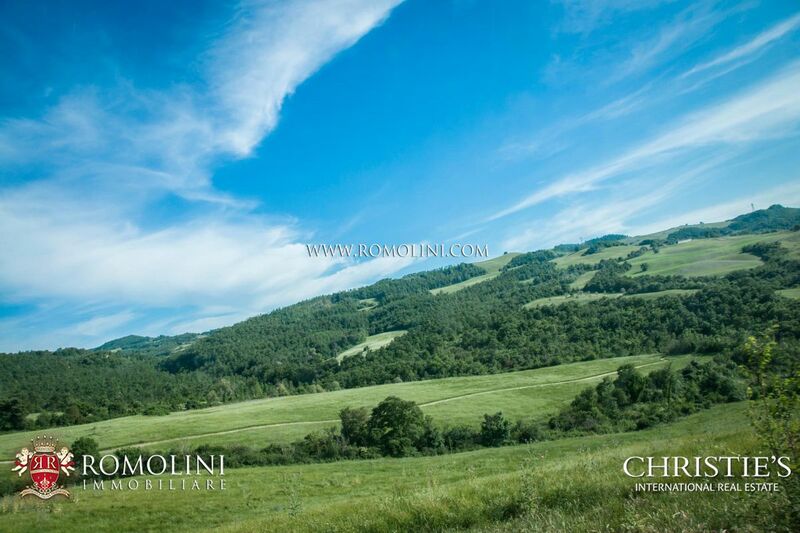 Its mean altitude is around 405 m.
We offer an exclusive selection of villas, apartments and houses in Val di Chiana with panoramic landscape. 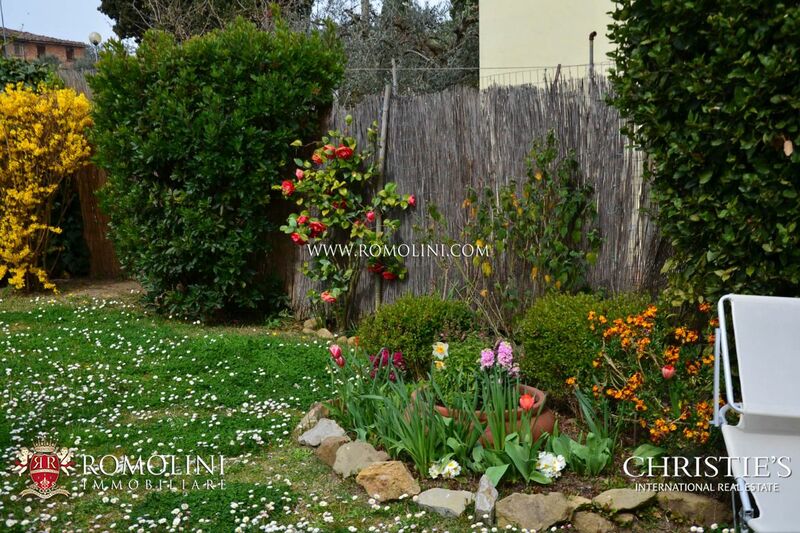 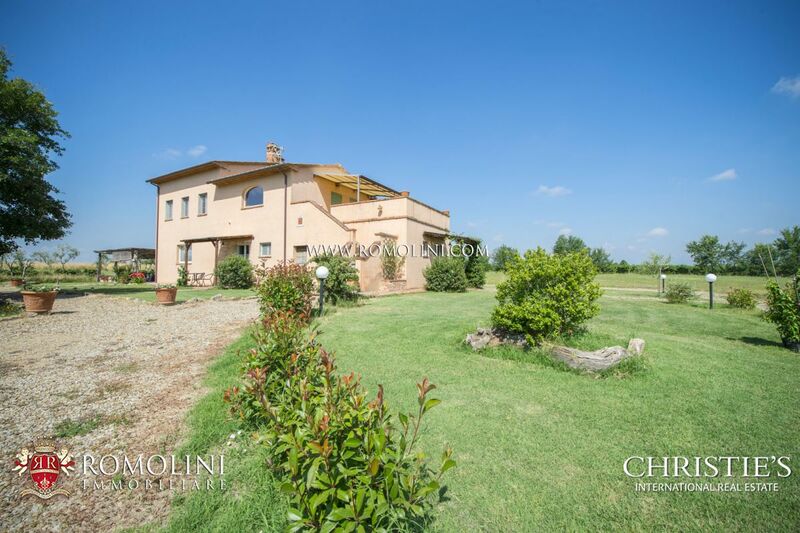 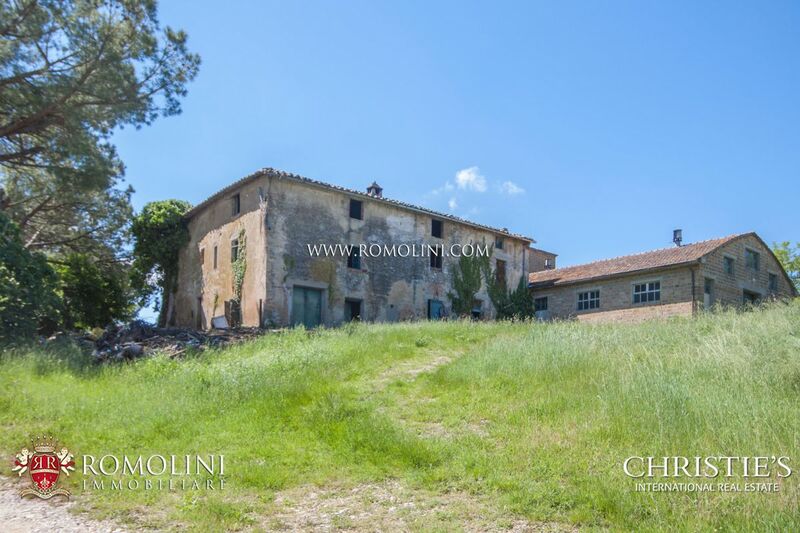 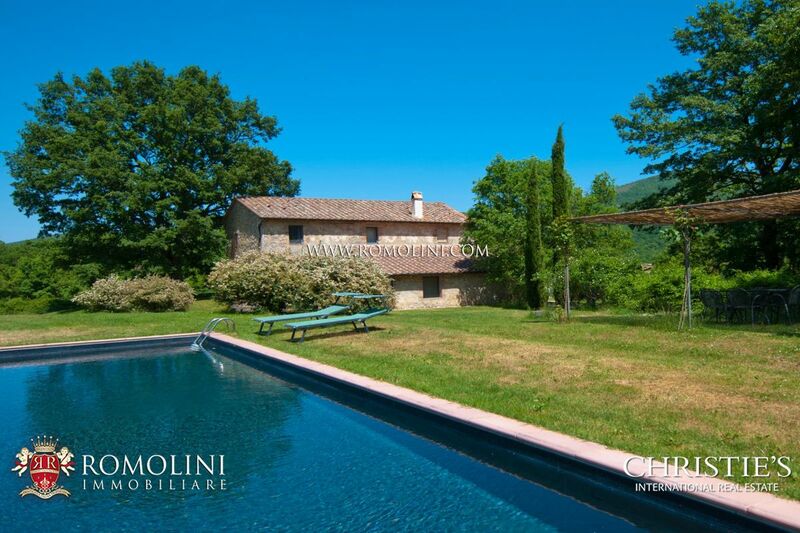 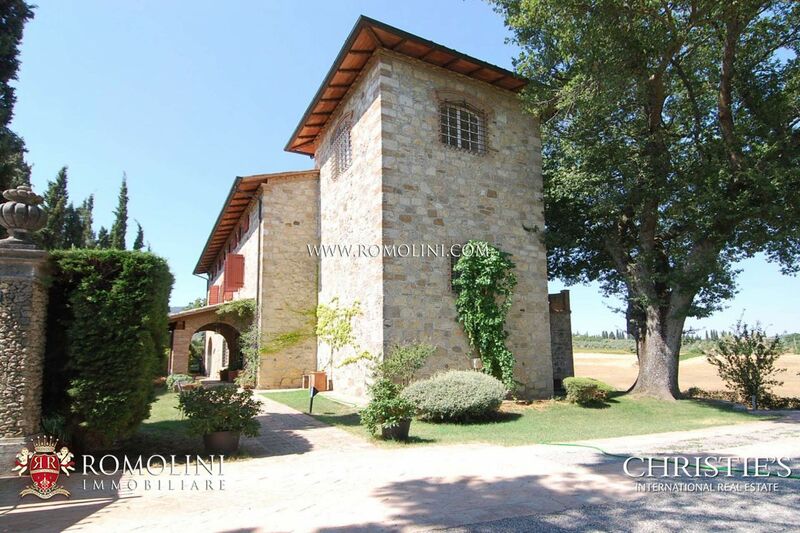 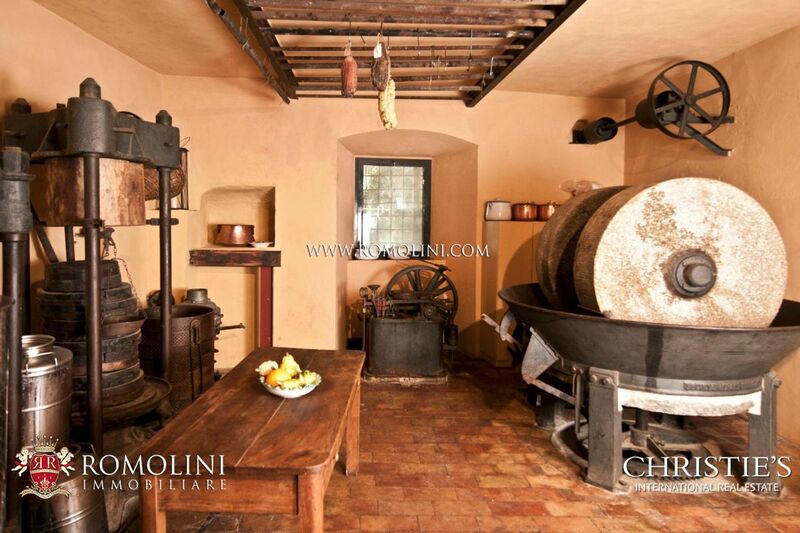 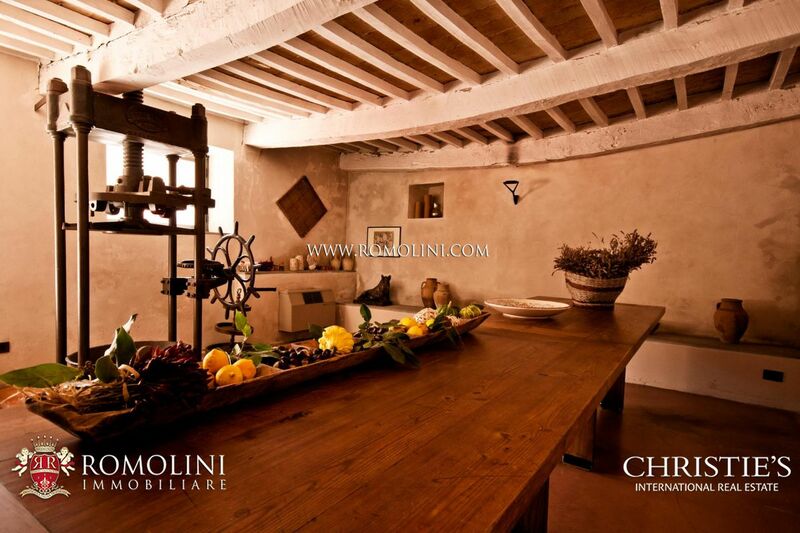 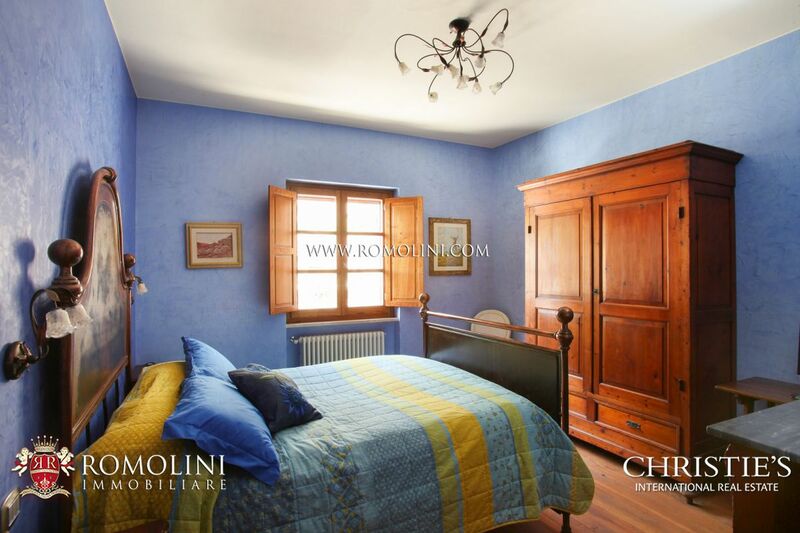 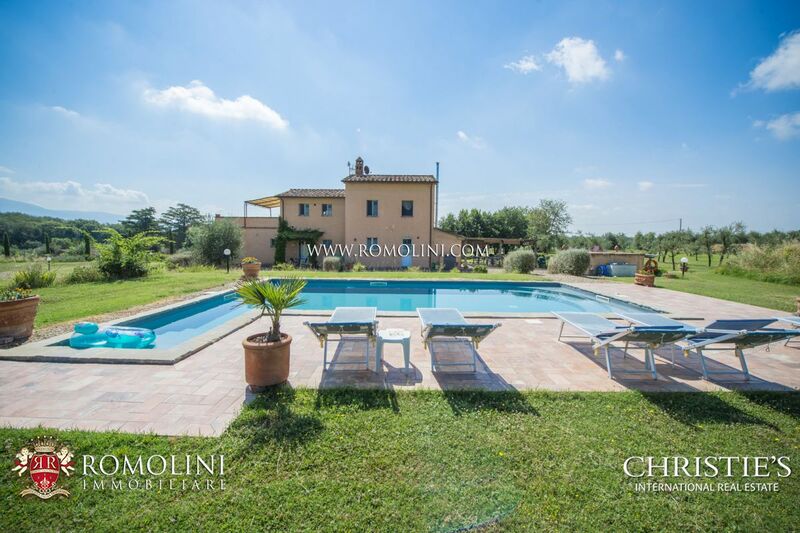 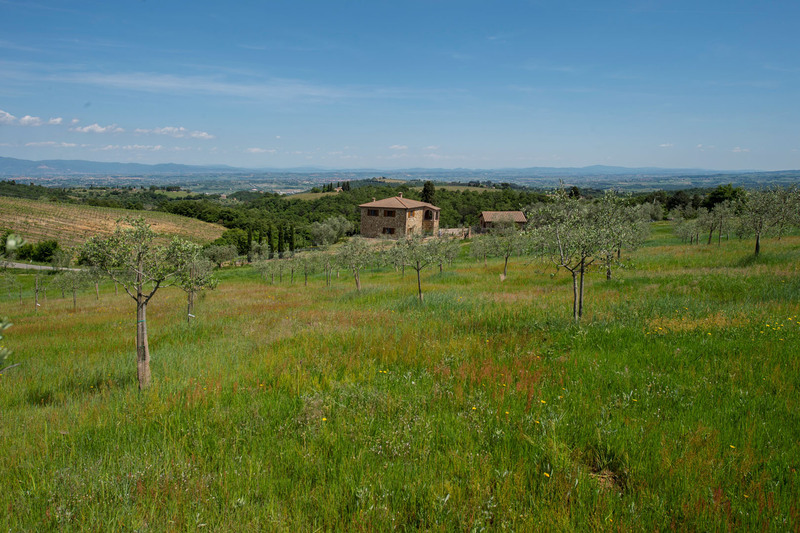 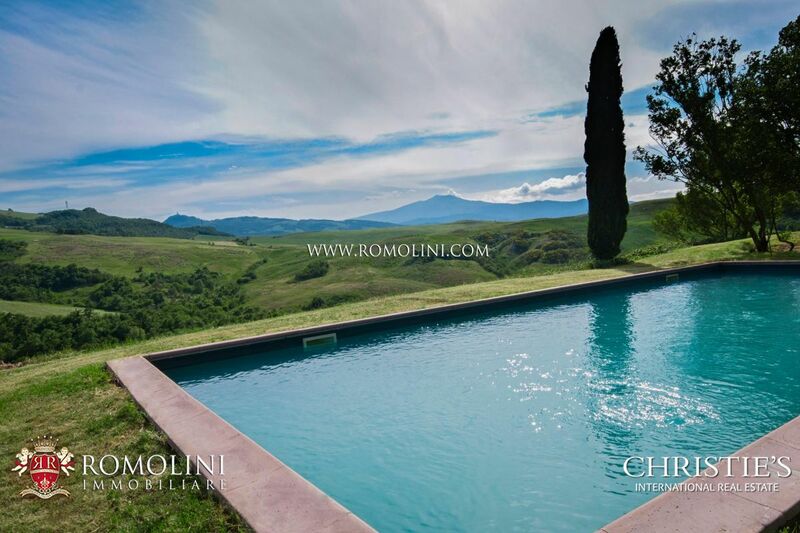 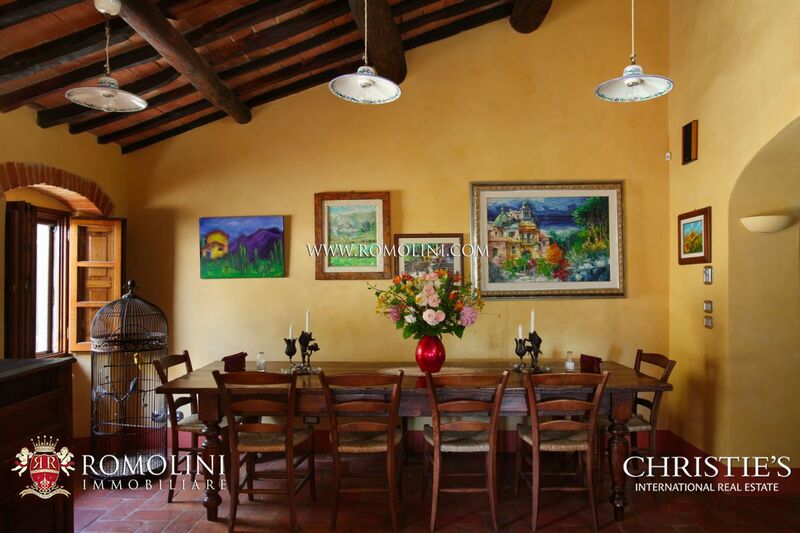 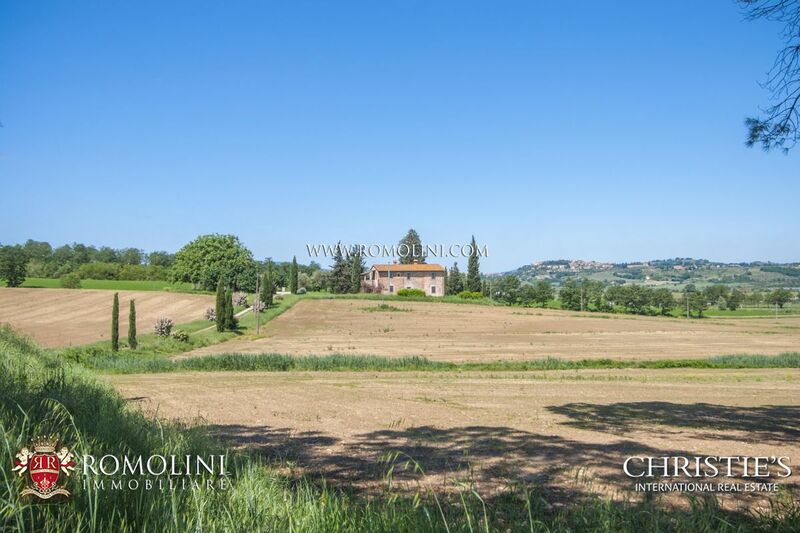 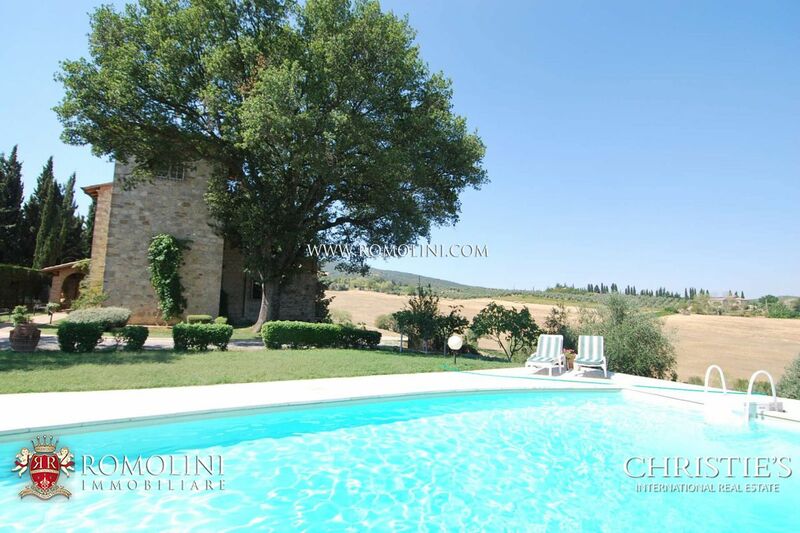 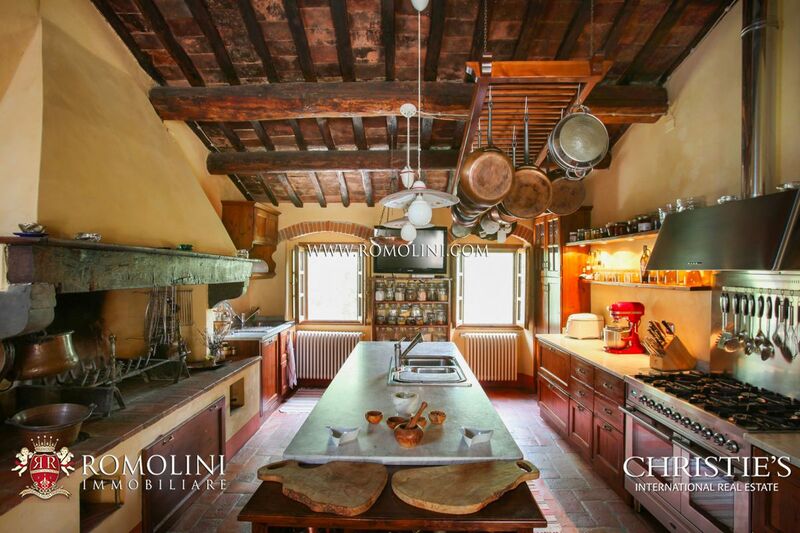 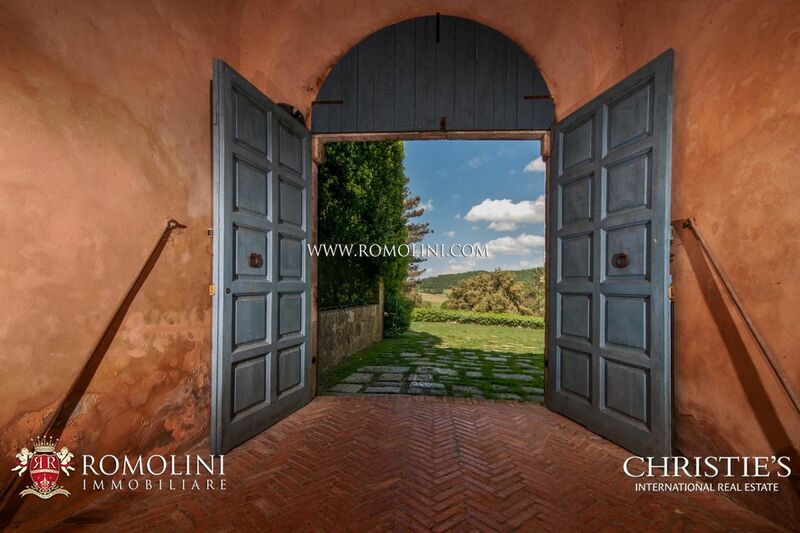 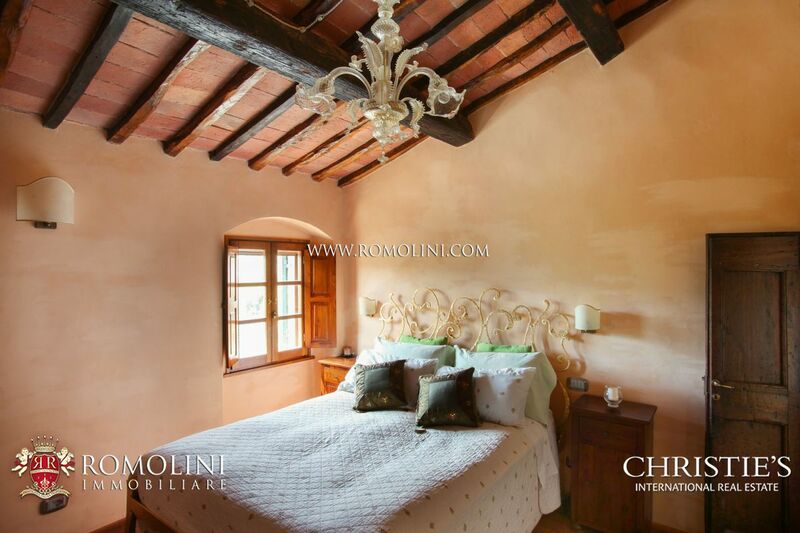 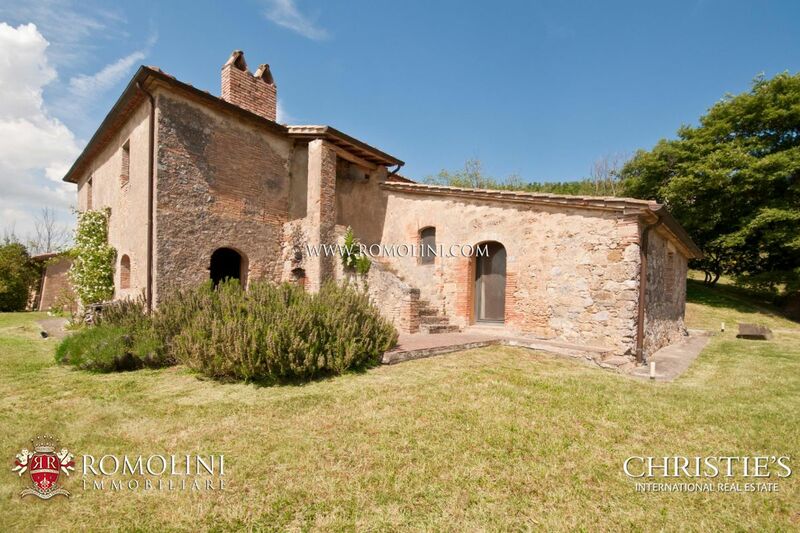 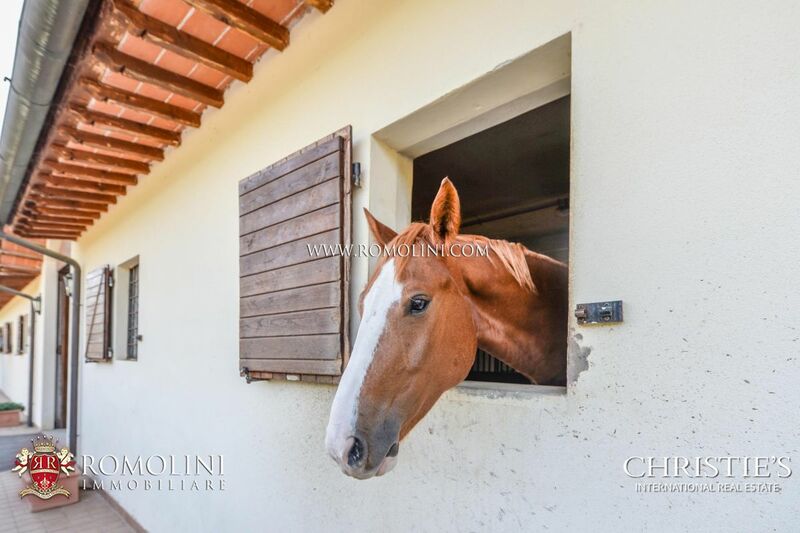 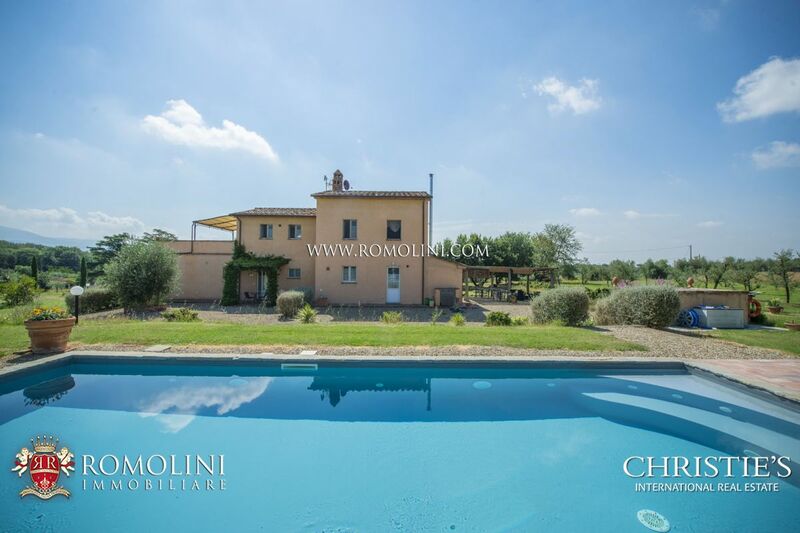 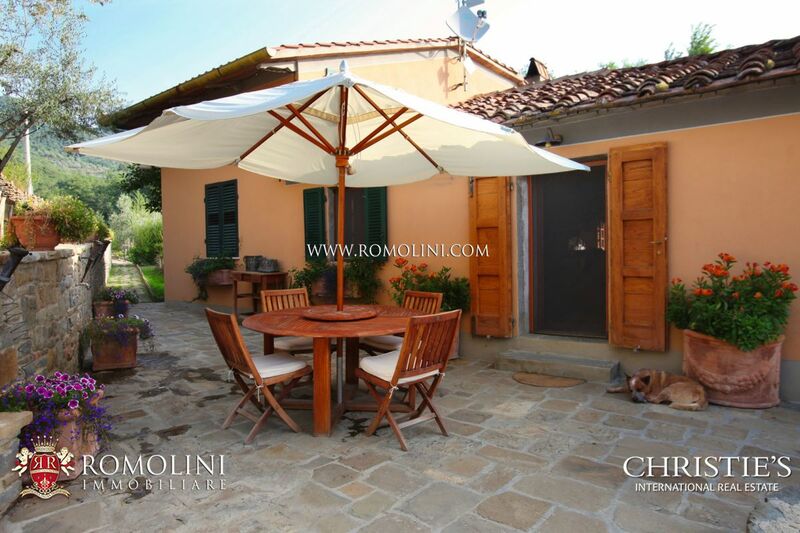 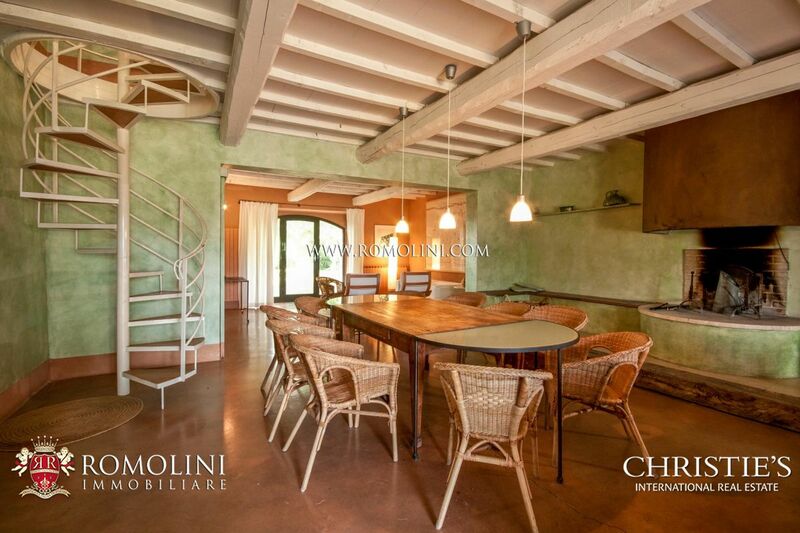 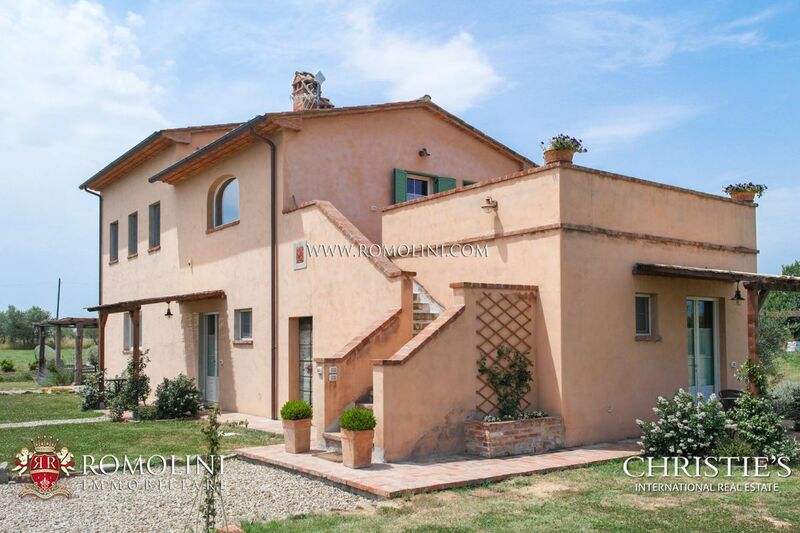 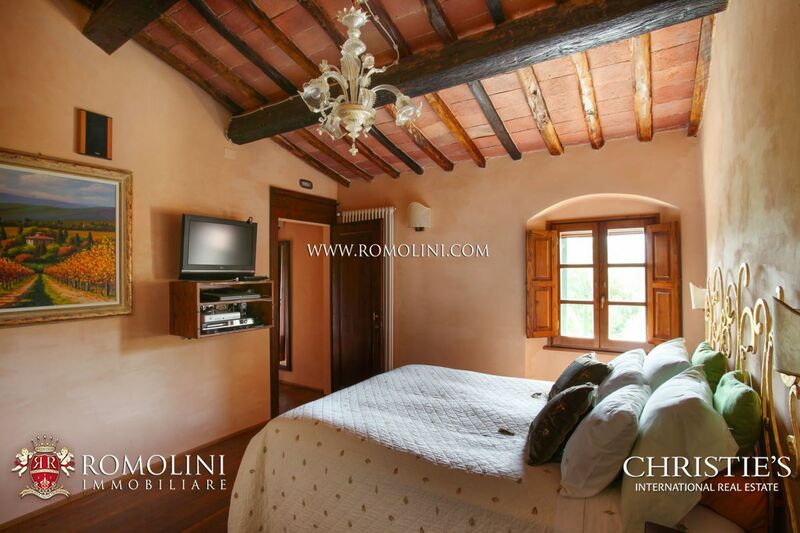 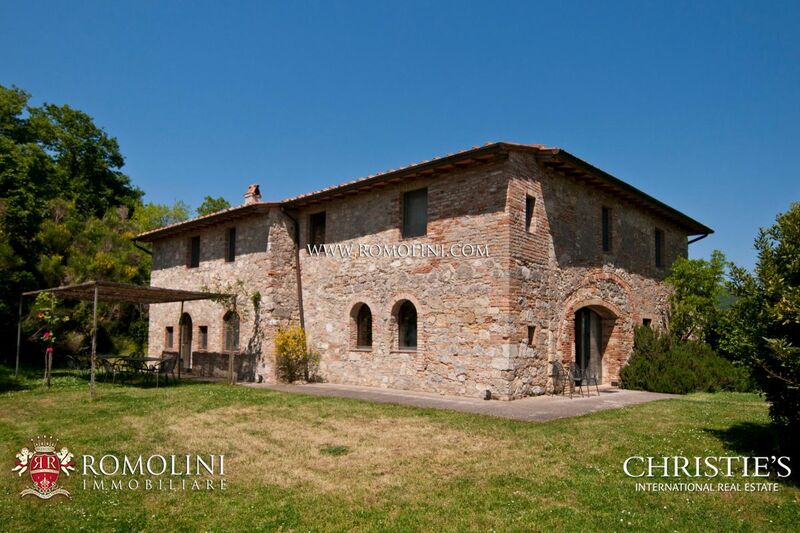 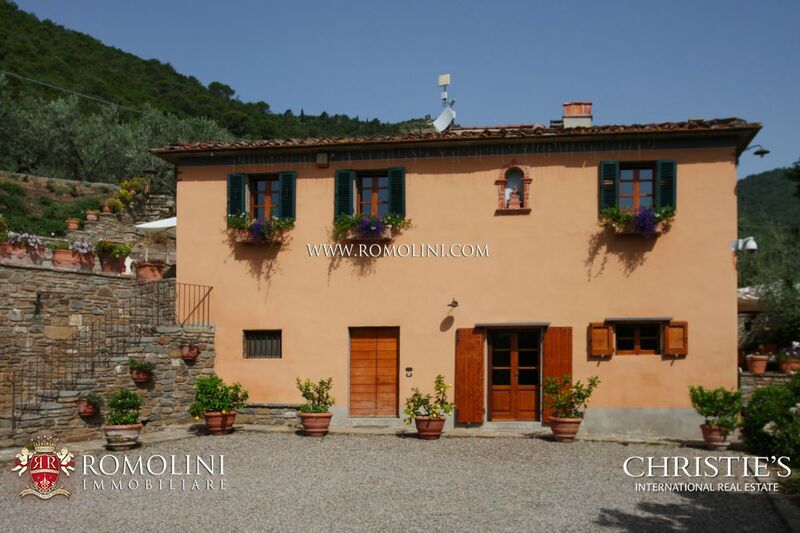 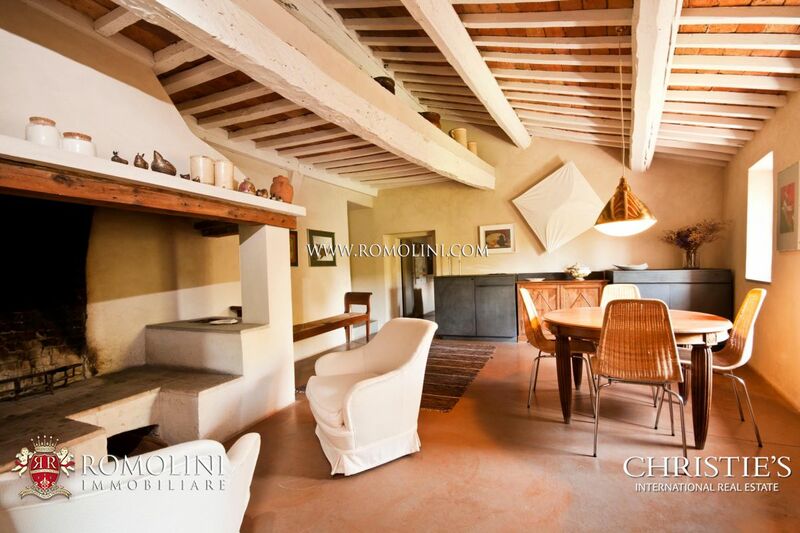 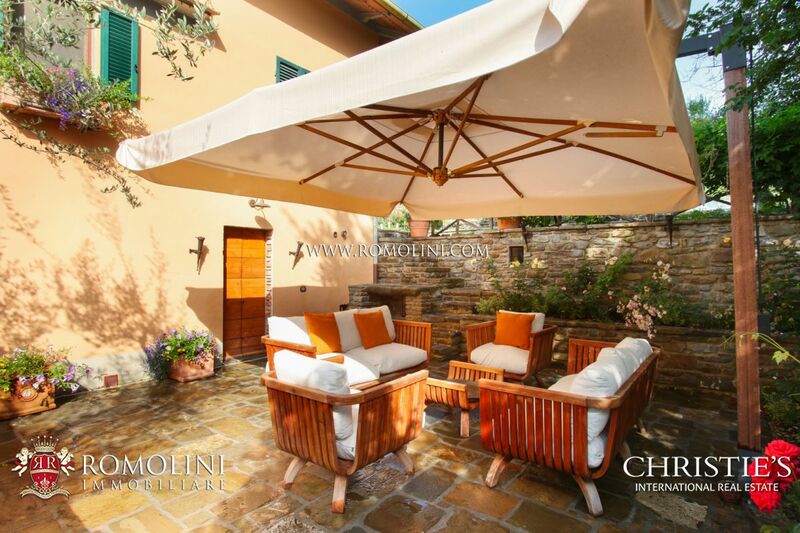 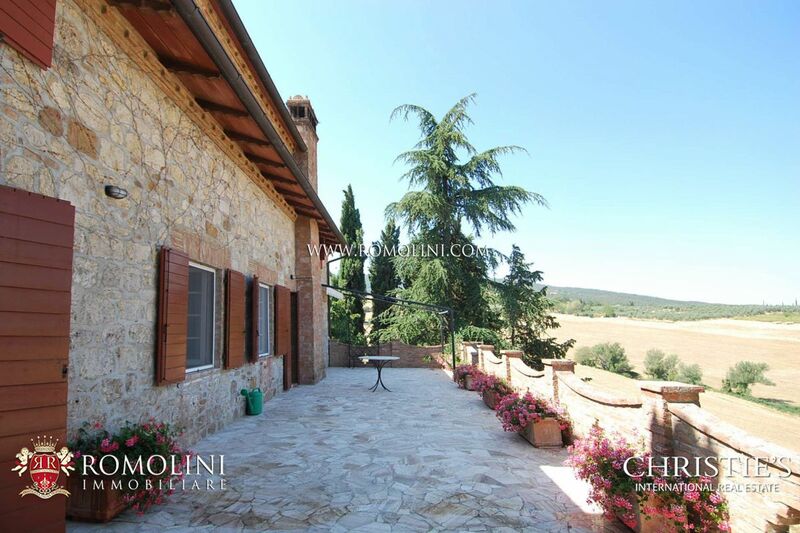 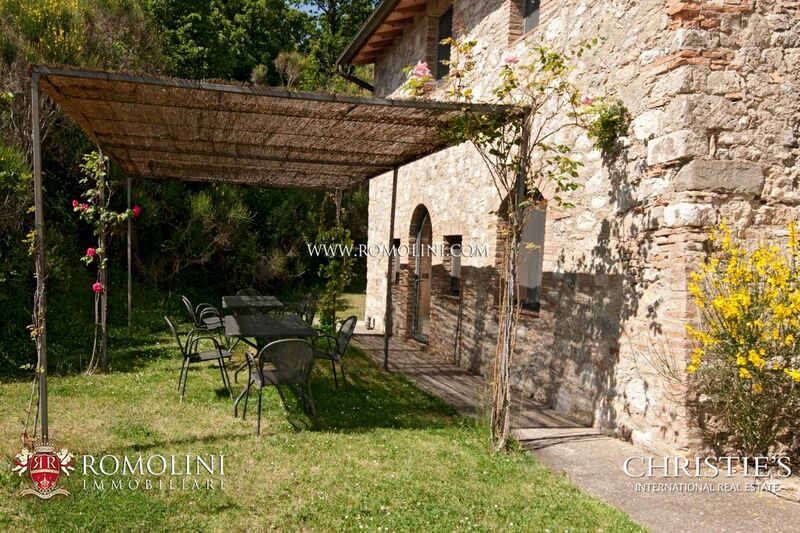 Midway between Cortona and Montepulciano, this beautiful farmhouse with dependance is perfect if one is looking for a property to exploit as a holiday house and/or B&B. 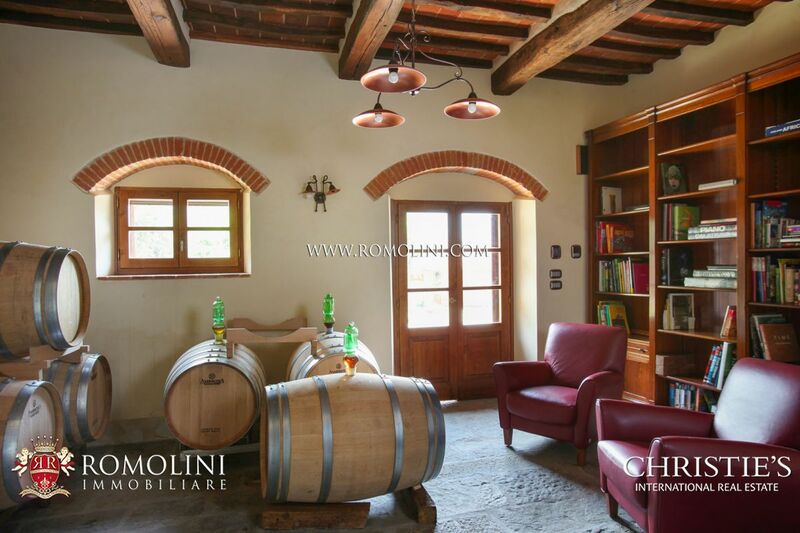 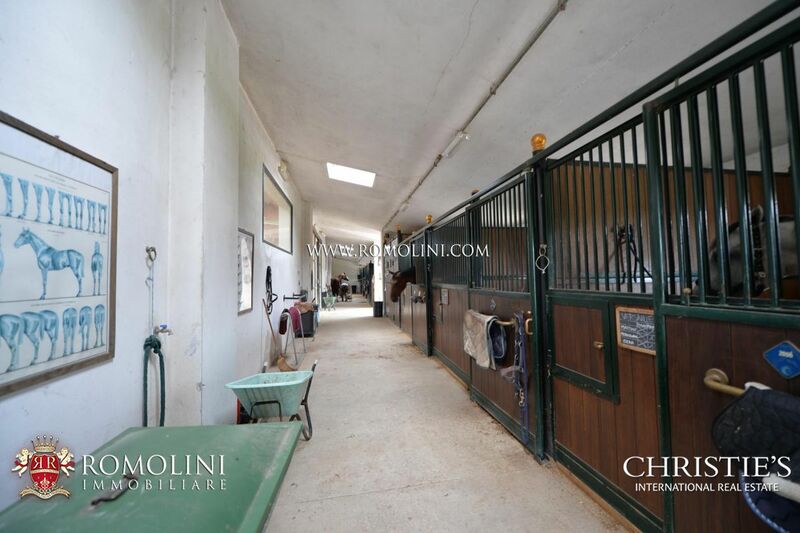 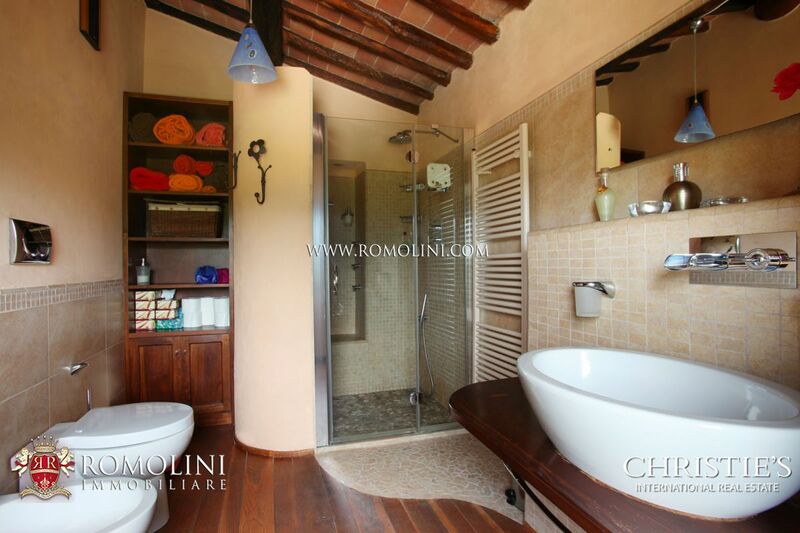 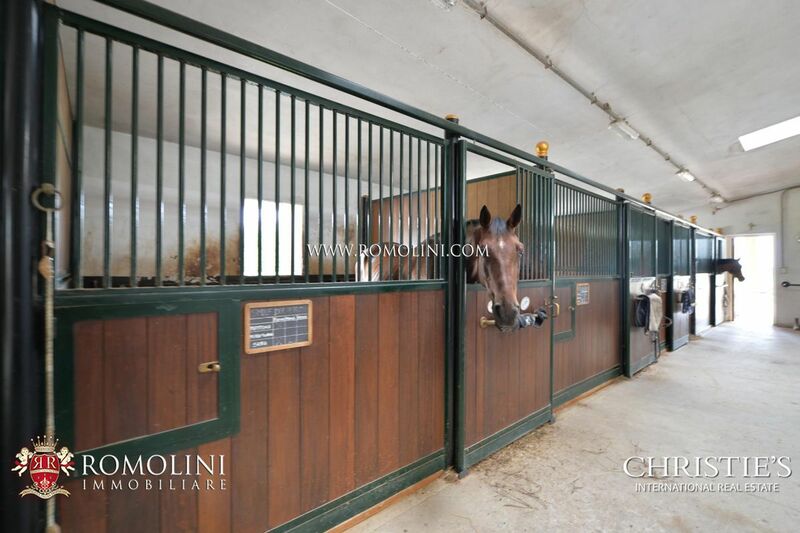 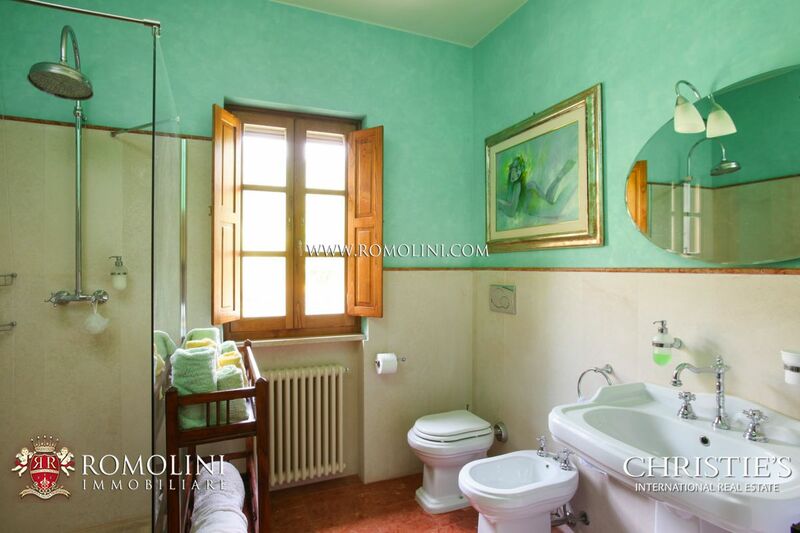 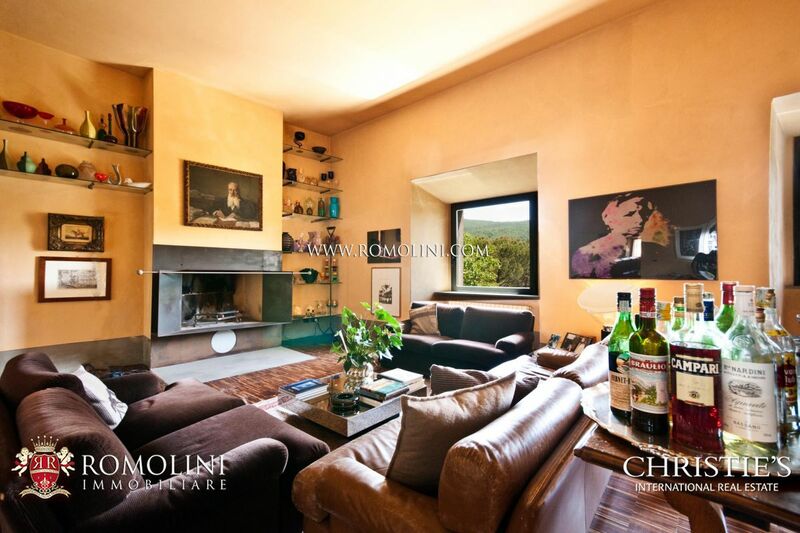 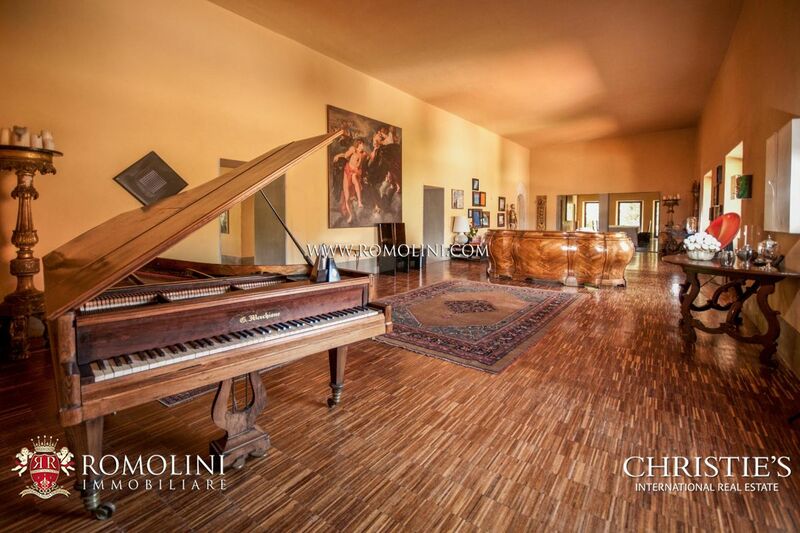 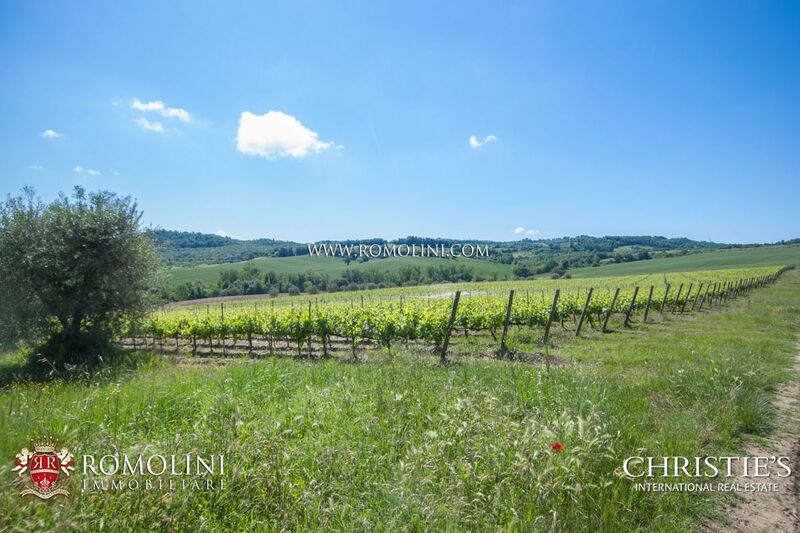 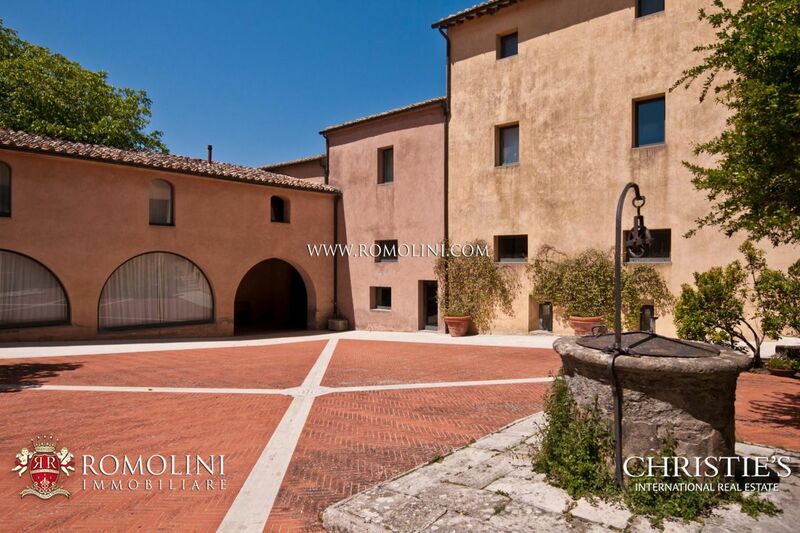 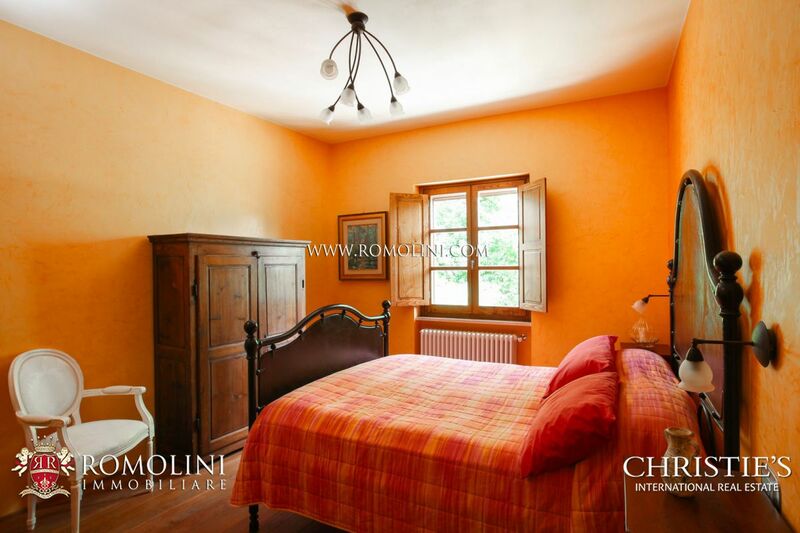 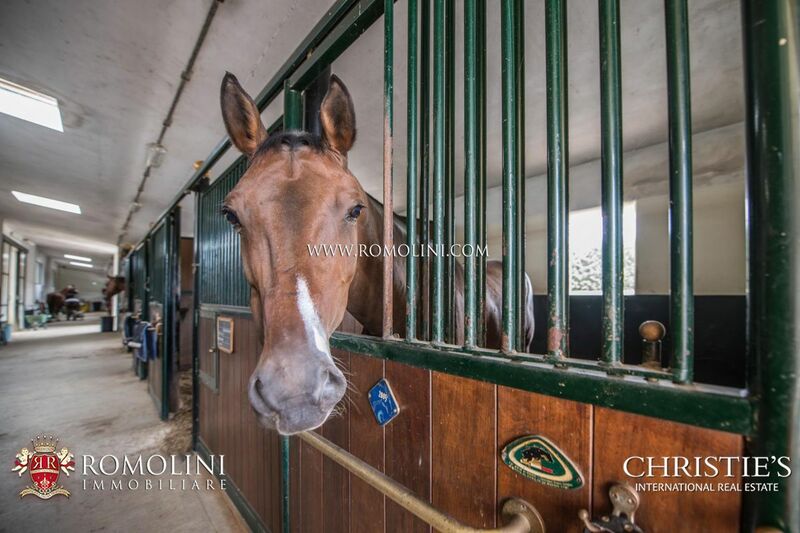 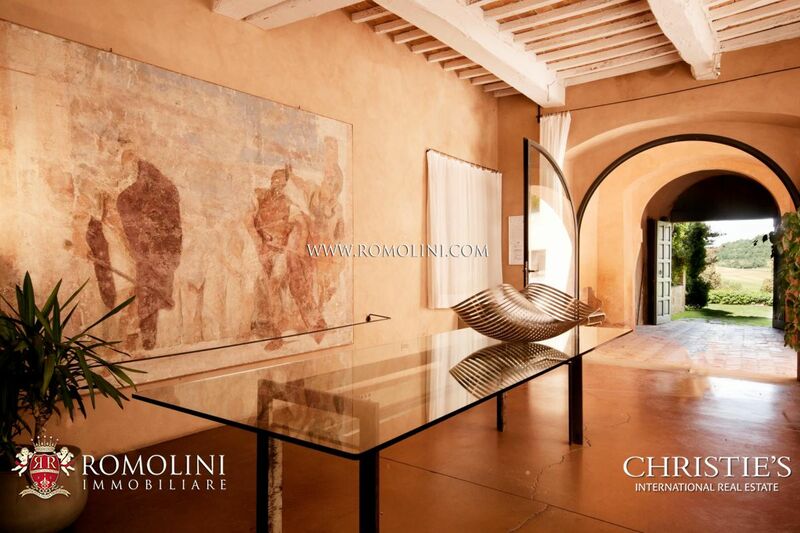 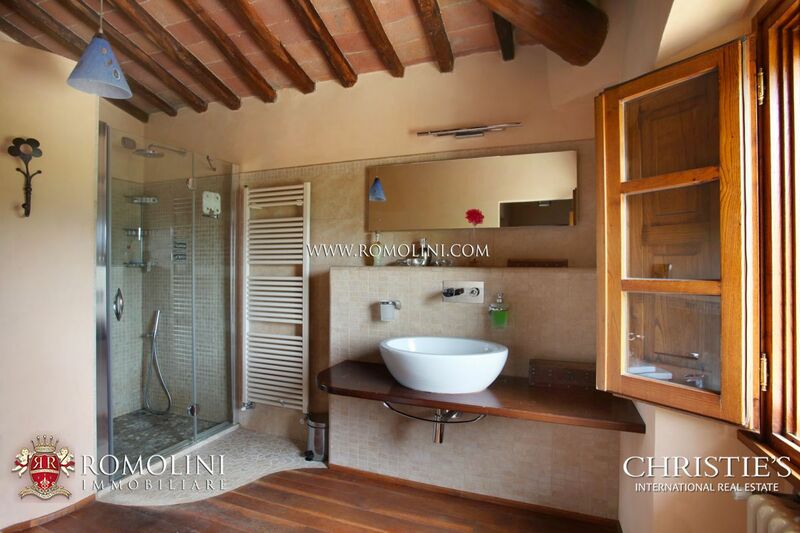 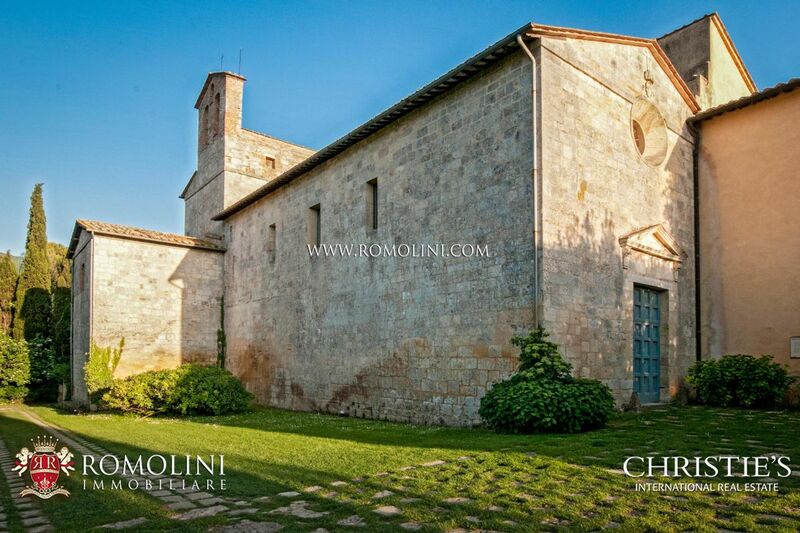 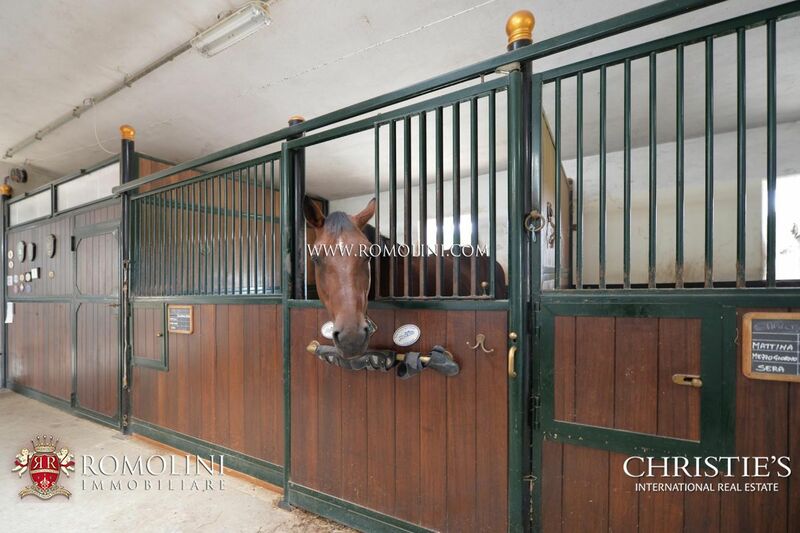 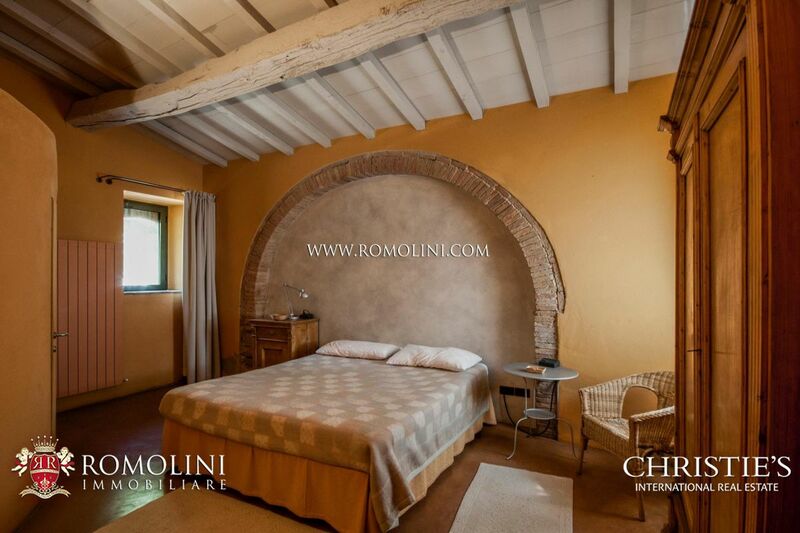 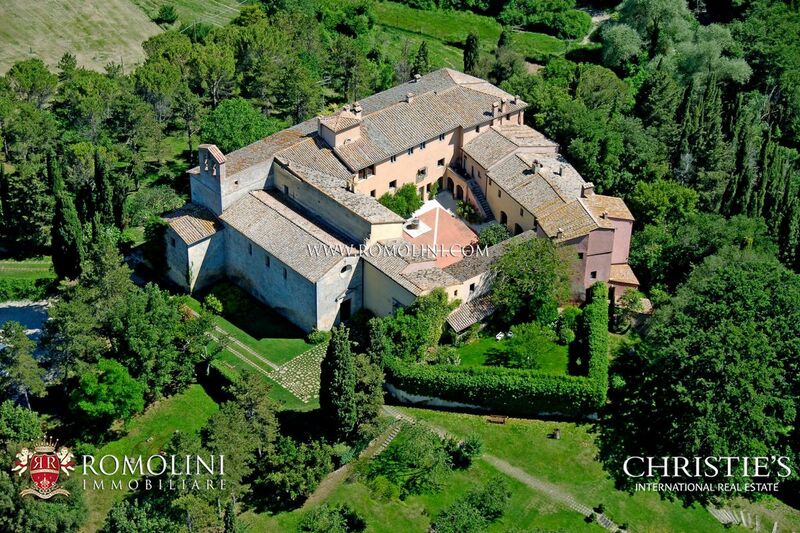 Together with the dependance and a small annex, the property offers 494 sqm of surface and up to 7 bedrooms (three apartments) deep in the green of Montepulciano vineyards. 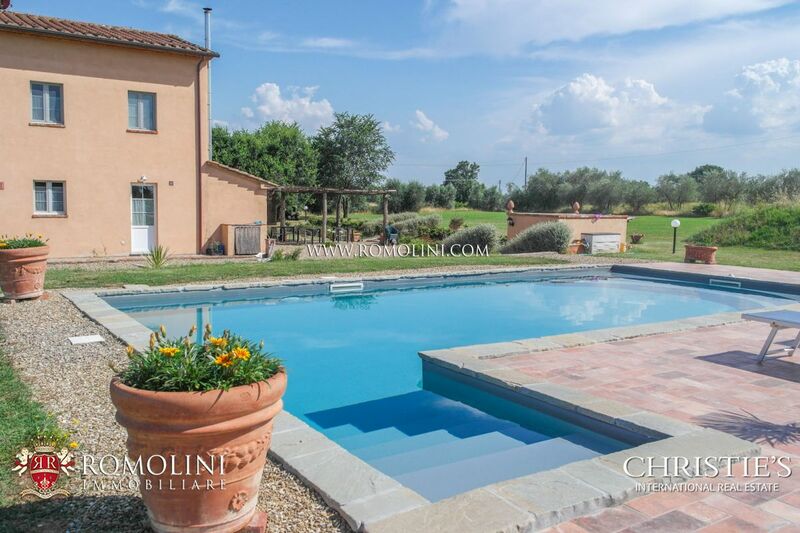 The property is completed by a 12 x 4 m swimming pool. 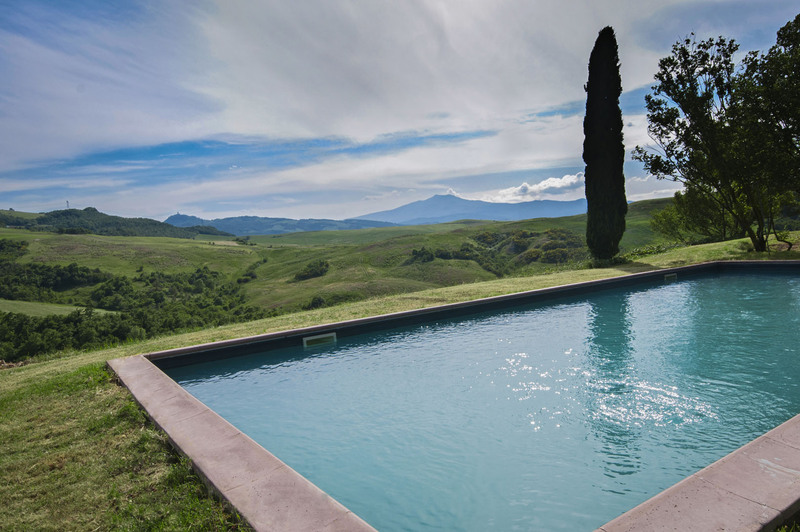 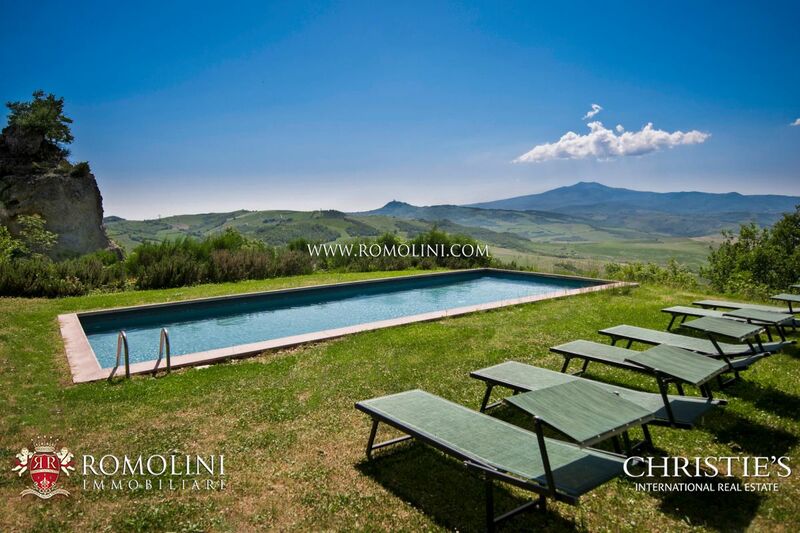 On the hills of Tuscany, in panoramic position near the Etruscan town of Cortona, this 210 sqm farmhouse has been finely restored and offers up to 4 bedrooms for a quiet life in the green countryside. 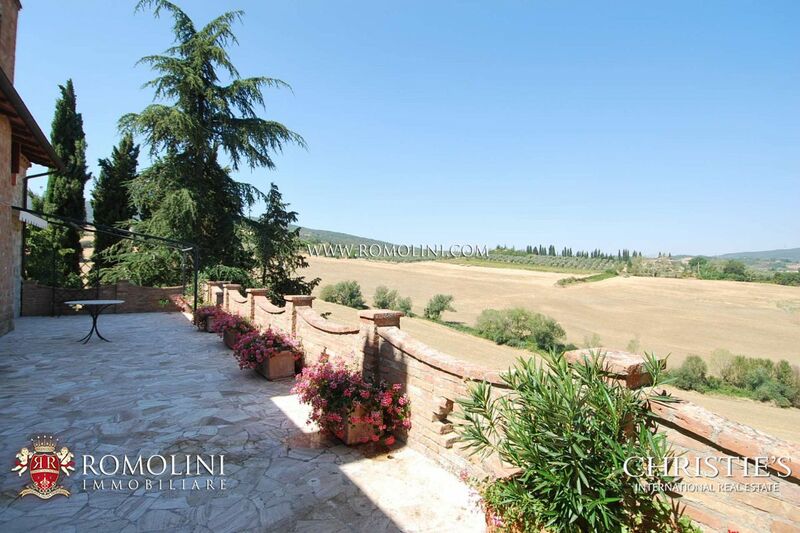 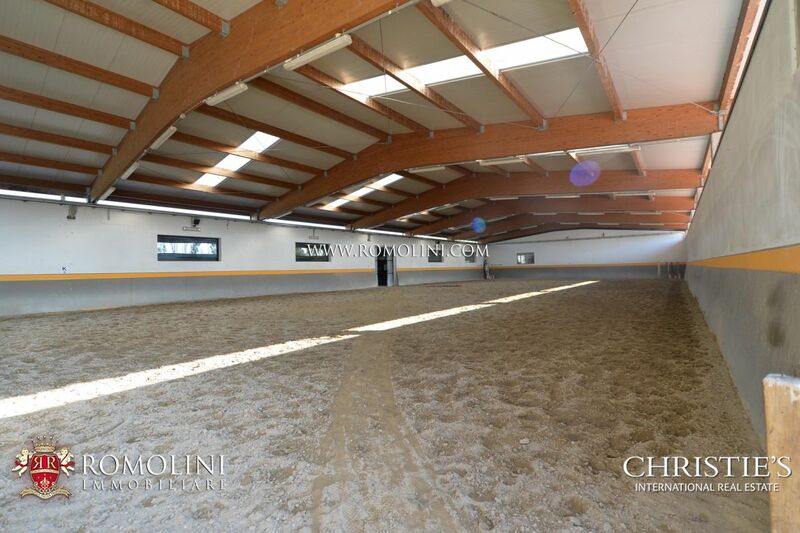 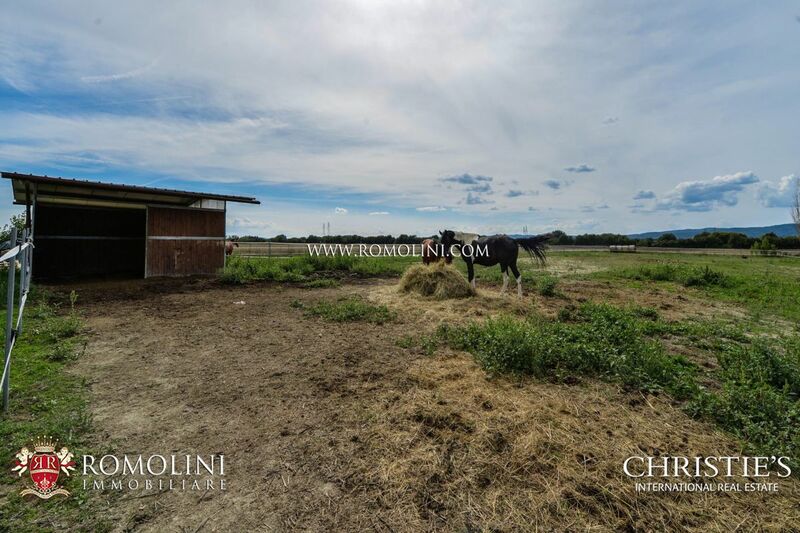 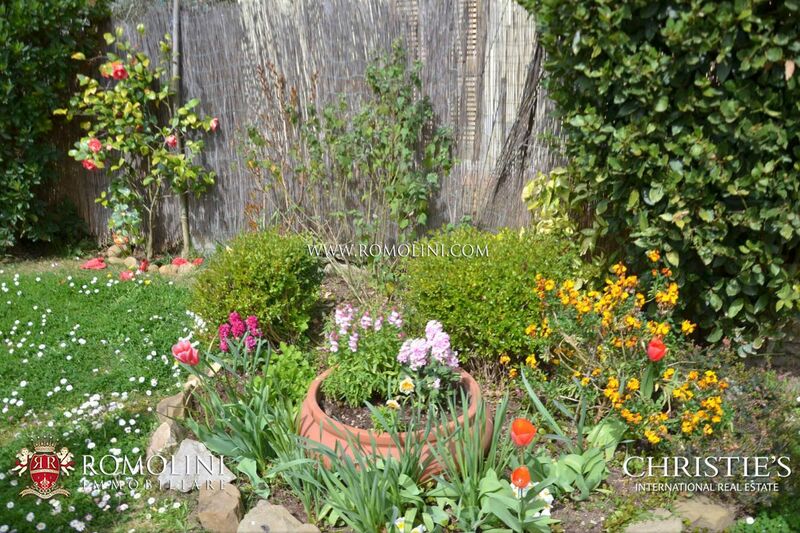 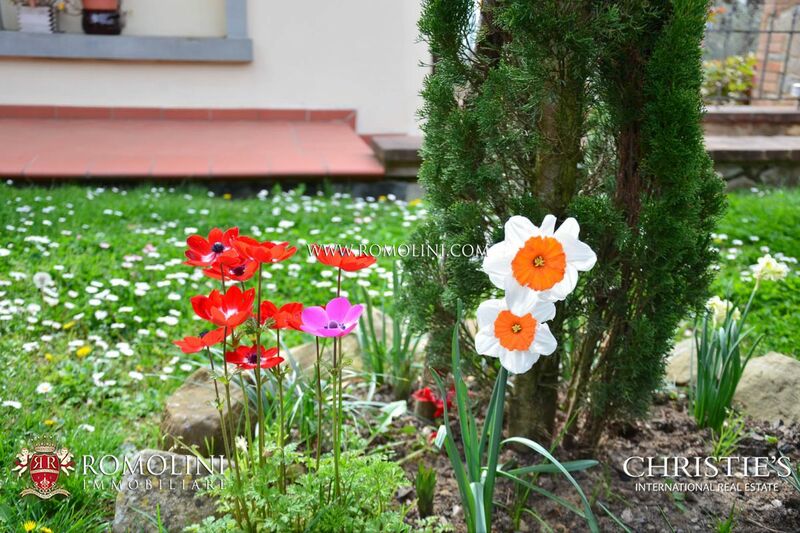 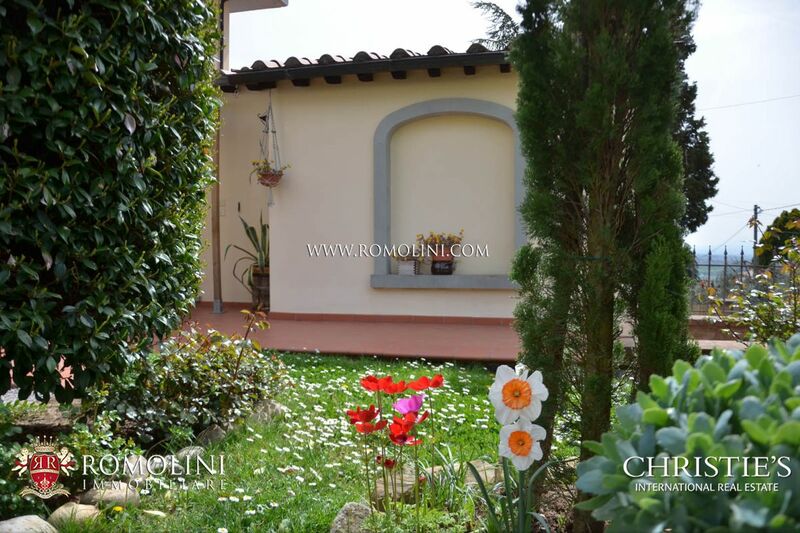 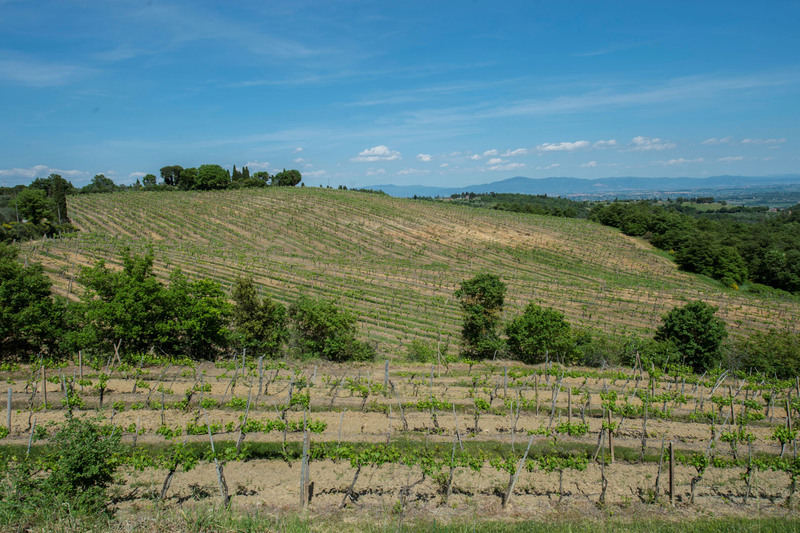 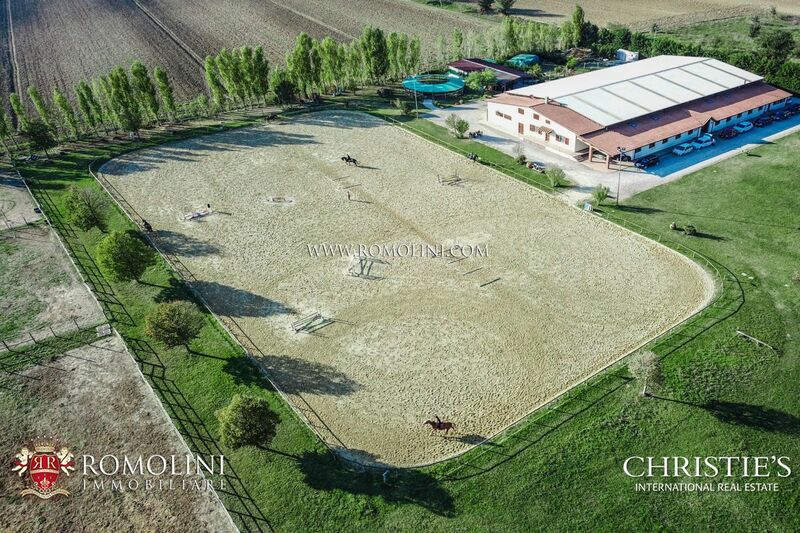 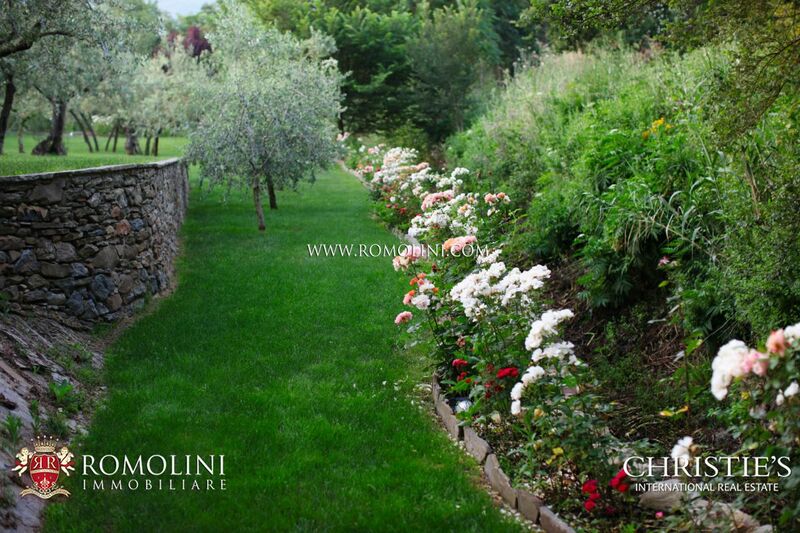 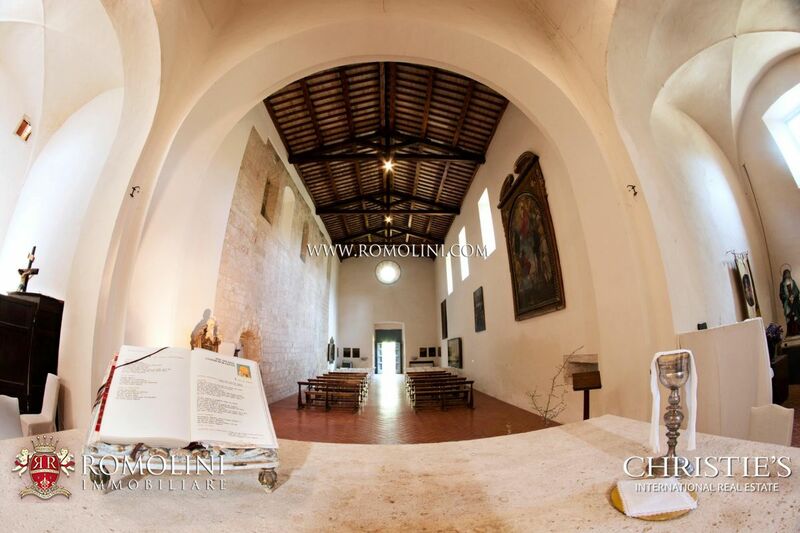 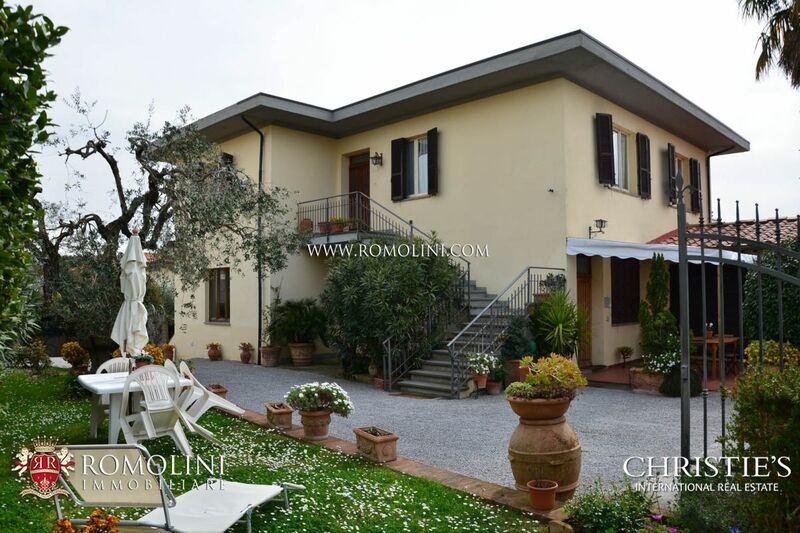 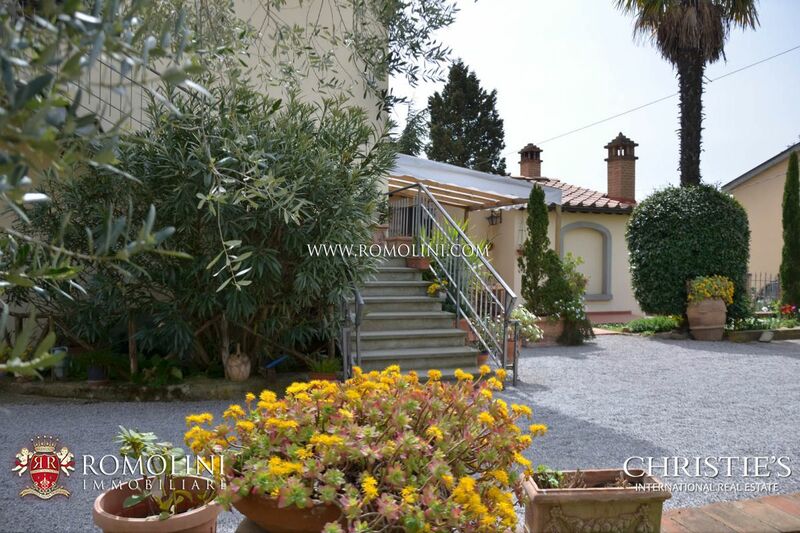 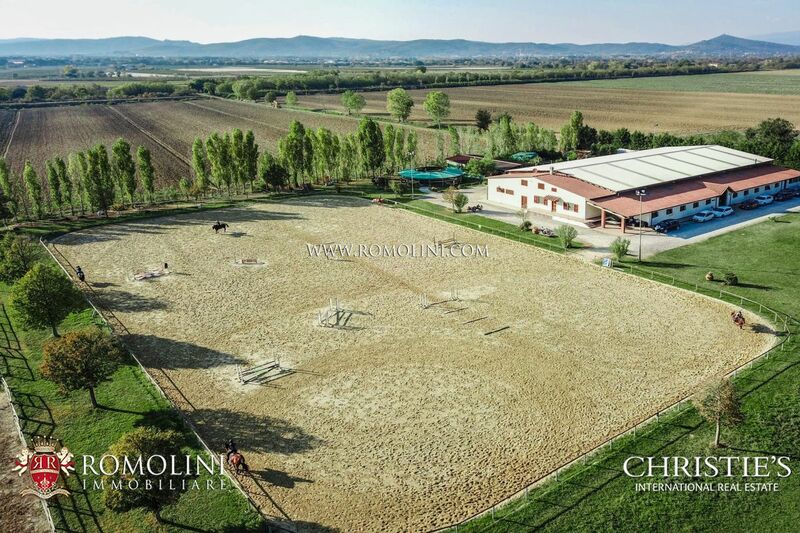 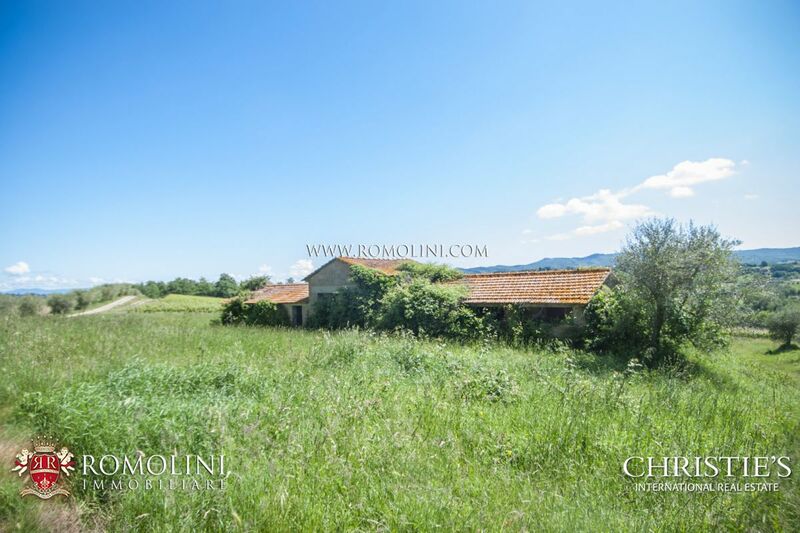 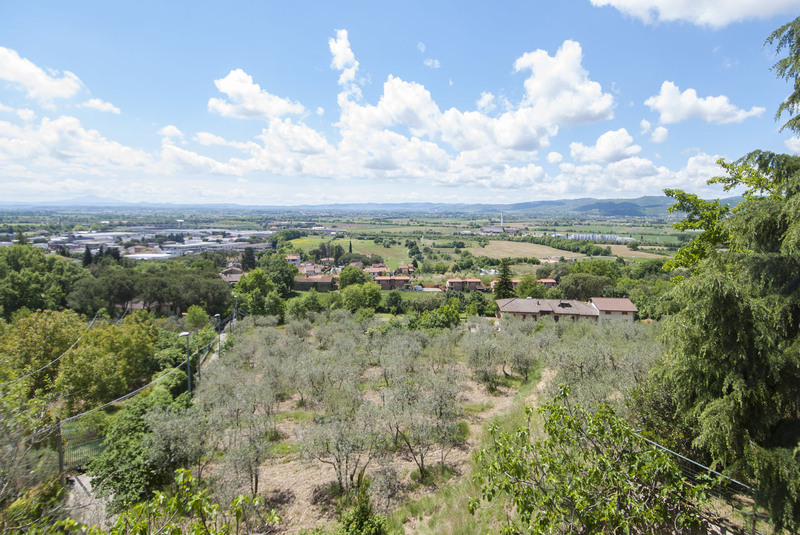 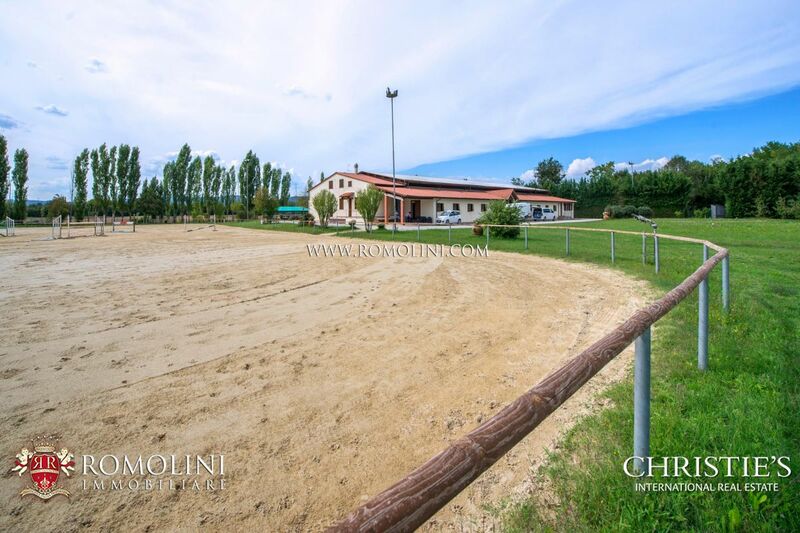 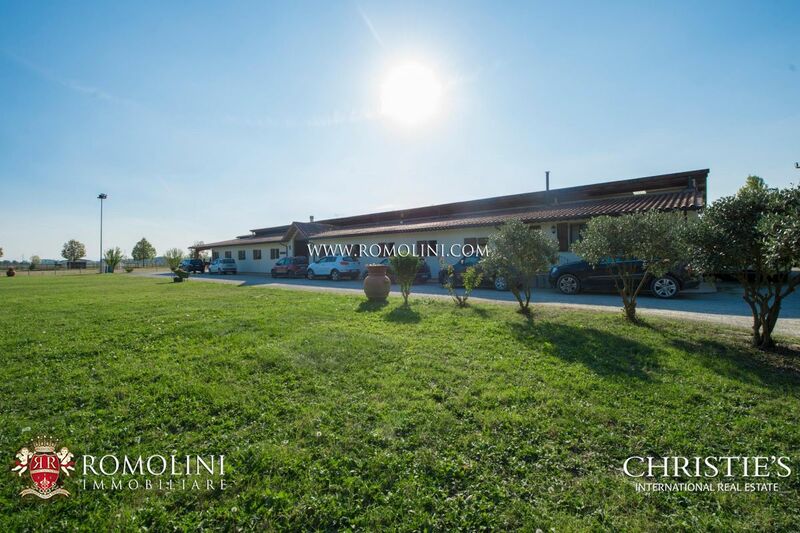 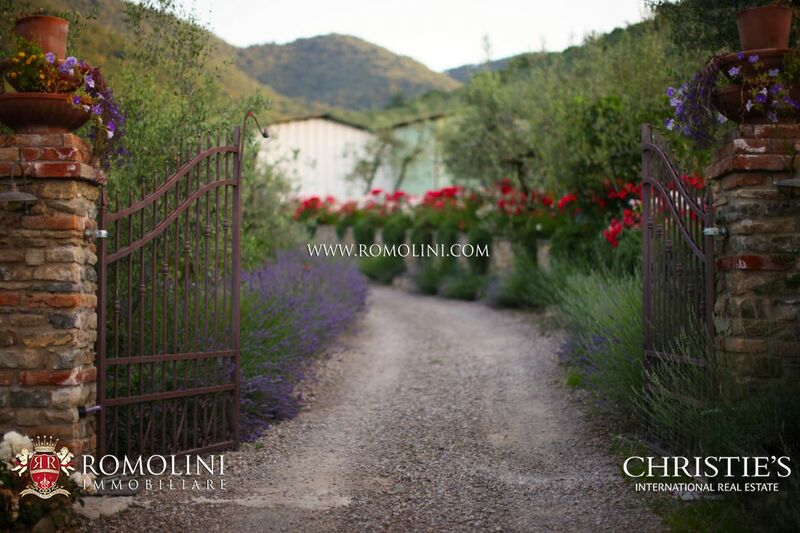 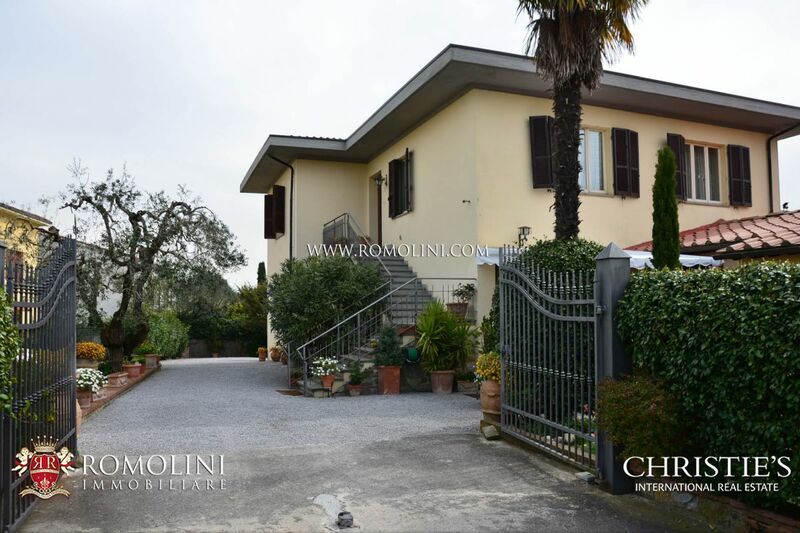 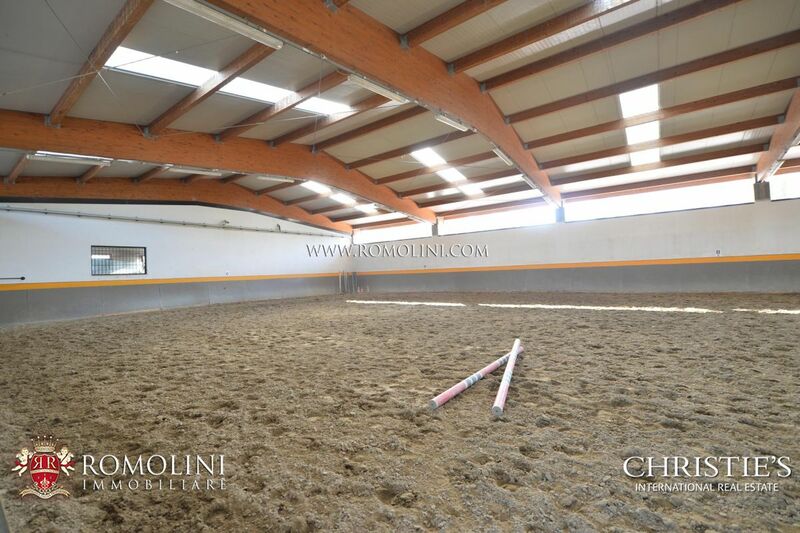 The retired but not isolated location and the easy link with the road network allow easily moving throughout Tuscany and Umbria and make the property suitable for a B&B-like hosting business.